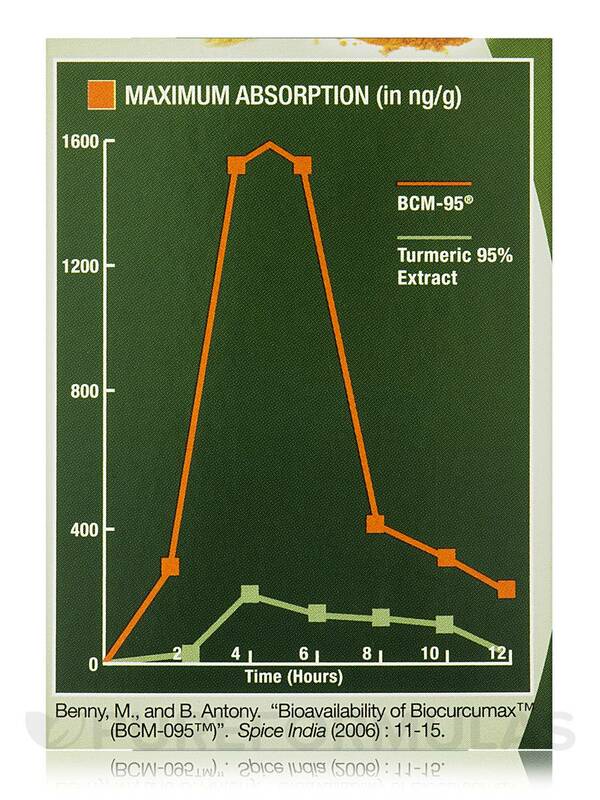 I researched the best form of curcumin to get and BCM-95 Curcumin by Genceutic Naturals is it! & PureFormulas has best price, best service! 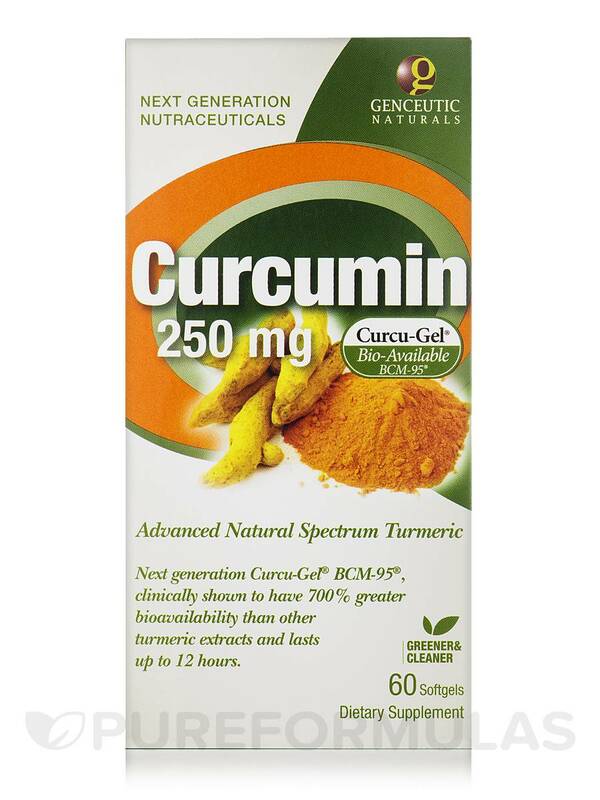 If you are looking for a supplement to boost your immune function and overall health‚ then BCM-95® Curcumin 250 mg 60 Softgels from Genceutic Naturals may well be your answer. 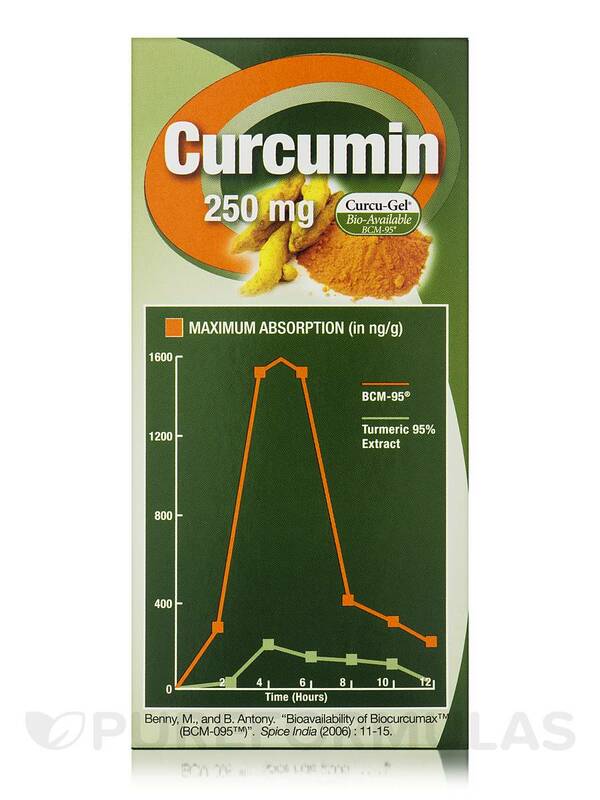 This dietary supplement contains Curcumin‚ the active compound present in the culinary spice turmeric. Turmeric is a perennial plant of the ginger family. Ancient folk medicine believes that it could support a healthy stomach and liver. 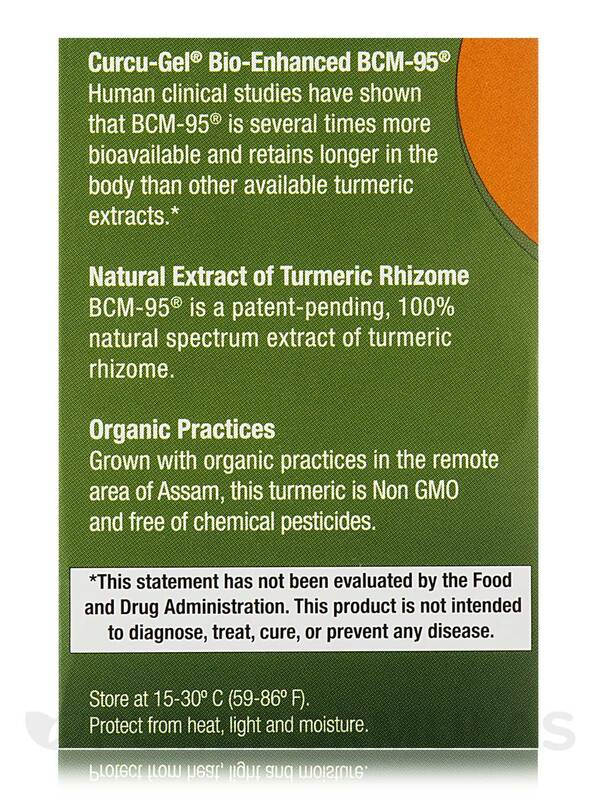 Many people traditionally use the root or rhizome of the turmeric plant as a remedy. It adds flavor and color to many recipes. 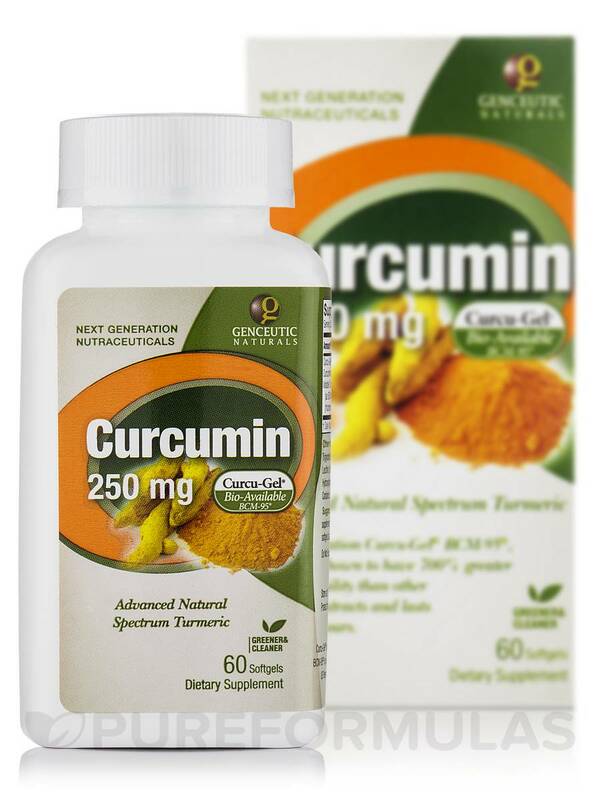 Studies reveal that curcumin present in this supplement from Genceutic Naturals may offer a high level of antioxidant effect thereby neutralizing harmful free radicals in the body. It may also support a healthy brain‚ cellular‚ liver and cardiovascular function. 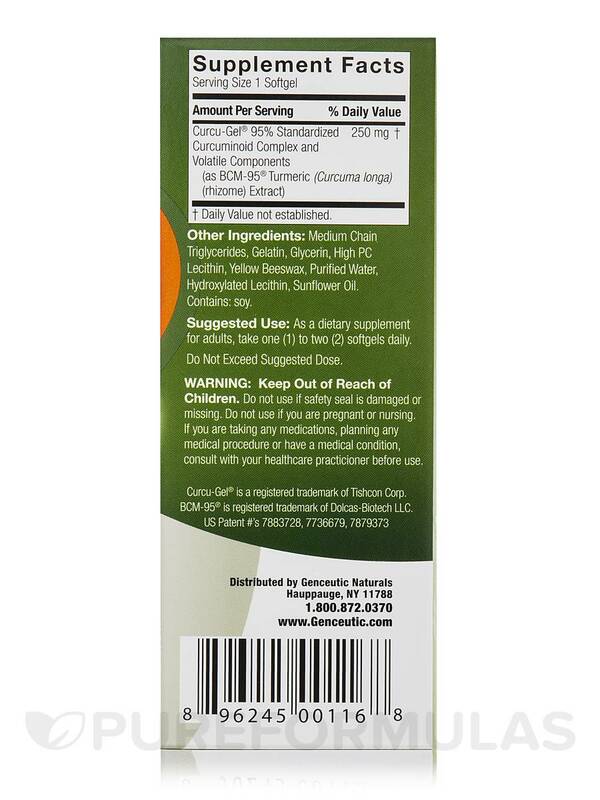 This supplement from Genceutic Naturals is free from chemical pesticides‚ herbicides‚ fungicides and synthetic fertilizers. 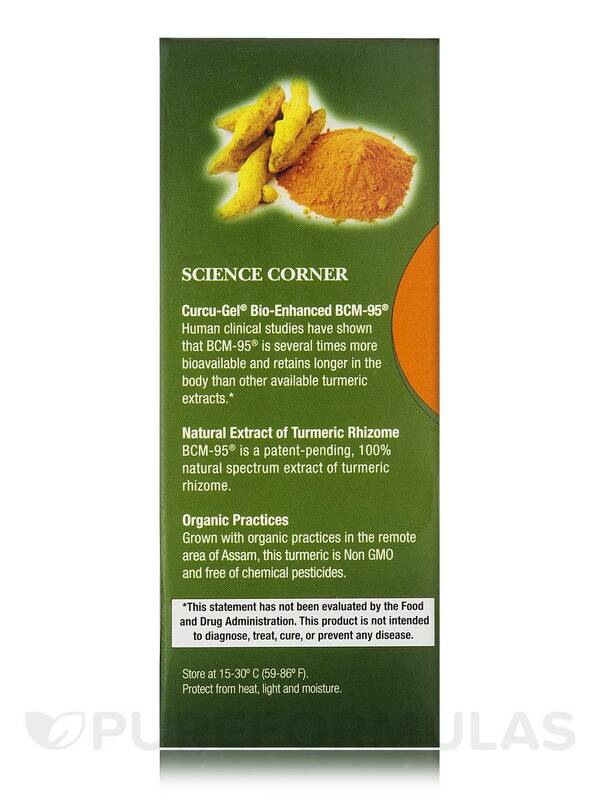 This bio-enhanced and organic preparation appears to be more easily absorbed by the body and could last longer in the blood compared to regular curcumin. 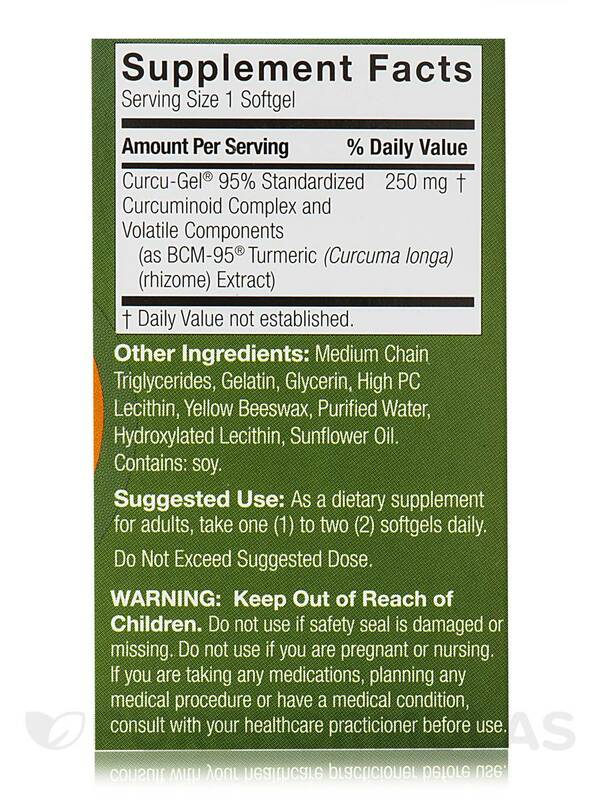 Get BCM-95® Curcumin 250 mg 60 Softgels for enhancing your immune system and overall health. Other Ingredients: Medium Chain Triglycerides‚ Gelatin‚ Glycerin‚ High PC Lecithin‚ Yellow Beeswax‚ Purified Water‚ Hydroxylated Lecithin‚ Sunflower Oil. As a dietary supplement for adults‚ take one (1) to two (2) softgels daily. Great price for high quality product! Cancer fighting, good for general health, immune system, joint pain, etc.